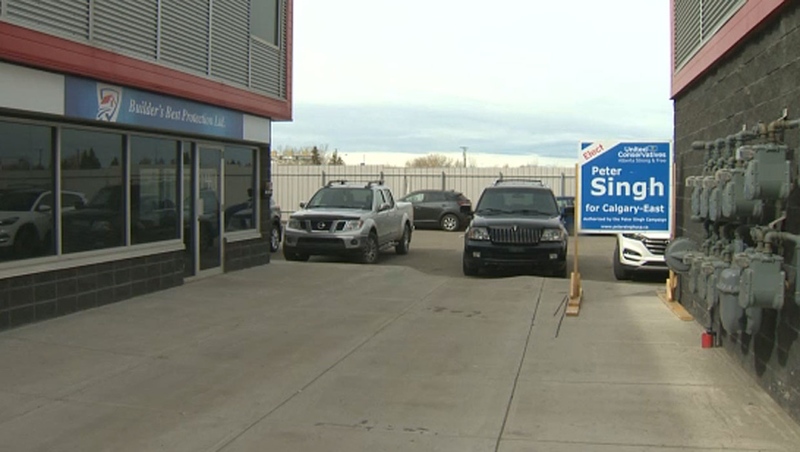 Earlier this week, Mounties executed a search warrant on a business owned by the man vying to be the United Conservative MLA for Calgary-East and political experts say it will have serious implications to his campaign. The RCMP conducted a search at about 11:00 p.m. on April 11 of a business owned by Peter Singh and ended up seizing a computer hard drive, additional electronics and a hard-shelled suitcase. 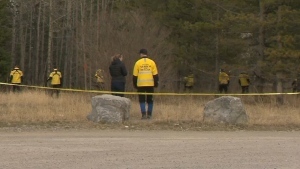 Officials did not release any details of the investigation and, on April 12, Singh’s office told CTV News that the items taken during the execution of the search warrant had already been returned. 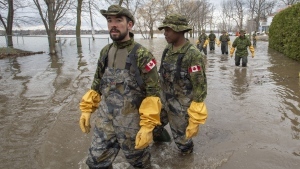 “It is apparent this story is a scare tactic used to create doubt in the voter’s mind by the competition, to hurt my Campaign and the United Conservative Party during this crucial time as we are very near Election Day,” he wrote in a statement. Lori Williams, a political scientist with Mount Royal University, says this isn’t the first time that Singh has been under investigation over his political dealings. The UCP said there wasn’t sufficient evidence to find Singh guilty of any wrongdoing, Williams says, but even admitting that could also end up hurting the party as a whole. William adds that the past week has not been good for the party, especially when details of fraudulent emails connected to the UCP leadership race came out. 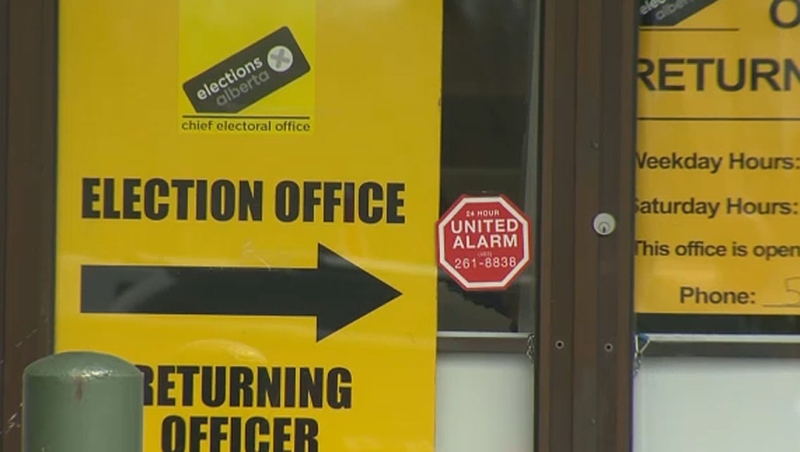 Saturday was also the final day Albertans had to cast their vote ahead of Election Day on April 16. Many of the voters told CTV News that people all came out to avoid the long lines and have their voices heard. Dale Murray said he didn’t want to get caught up in the rush on Election Day. He adds this election is very different than the ones he’s been a part of before. He says that he’s heard of the bad press flying about among all the candidates but says he ignored that and voted for his own heart. Alan Besseling came out early because the last time he voted, for the Calgary 2026 plebiscite, there was a huge lineup. CTV News again tried to make contact with Peter Singh but his office stated that he was unavailable for comment until April 17. 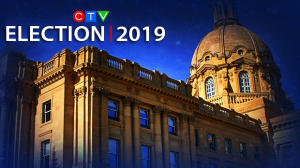 For full election coverage, go to CTV Calgary’s Election 2019 page. A representative from Peter Singh's office says he is unavailable for further comment on recent allegations until April 17. Saturday was the last day for advanced polling ahead of Election Day on Tuesday.